The new year, as ever, brings a fresh start - a clean slate in terms of VM and store display. And as we all begin to shake off the excess glitter and emerge from the Christmas-themed madness of the last few months, there’s nothing more refreshing than seeing some bold and creative displays popping up as we move further into 2019. 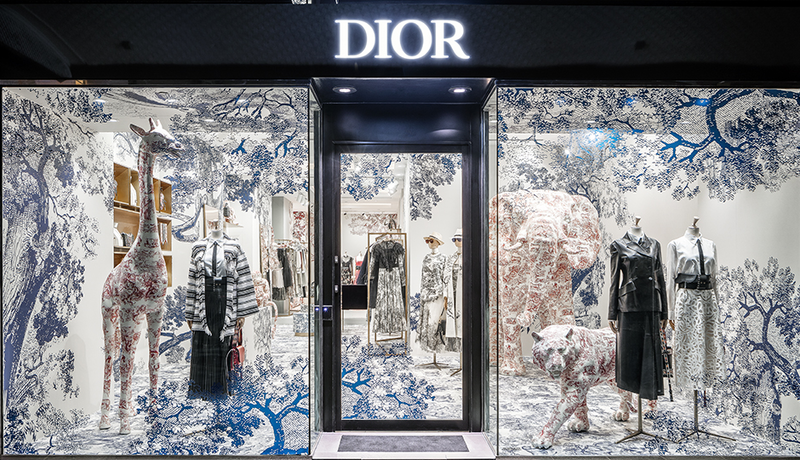 We’ve rounded up a few of our favourites of the year so far, starting with this gorgeous Kipling-esque window from Dior’s Sydney pop-up for their Cruise 2019 collection. Although only making a brief appearance in early 2019, it still deserves a place on the list. Intricate artwork against white walls and life-size model creatures (brought together by creative director Maria Grazia Chiuri) make for a truly immersive viewing experience, and perfectly showcase the equestrian-themed collection. From international fashion houses to UK independent retailers - next up is a very different window, which has also been making waves online in 2019. The undeniable aim of window dressing, particularly for independent businesses, is to connect with the individual. And what better way to do this than by encouraging representation in your windows. This simple window in The White Collection in Portishead attracted a lot of attention on social media and has been universally praised for its subtle inclusivity. Proving that even today, windows that promote equal representation are all too rare and warmly welcomed. 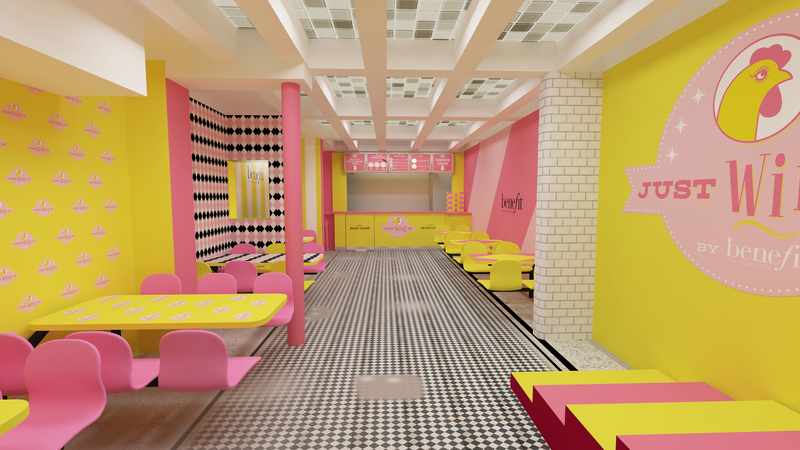 Last, but certainly not least, we have the unlikely partnering of Benefit Cosmetics with Mother Clucker which took the city by storm earlier this month with their delicious, insta-worthy pop-up. While the combination of eyeliner and chicken wings might not seem entirely logical, there’s no denying the appeal of this pairing - we absolutely love the perfect hybrid of the Mother Clucker branding and shop fitting with Benefit’s iconic colours. 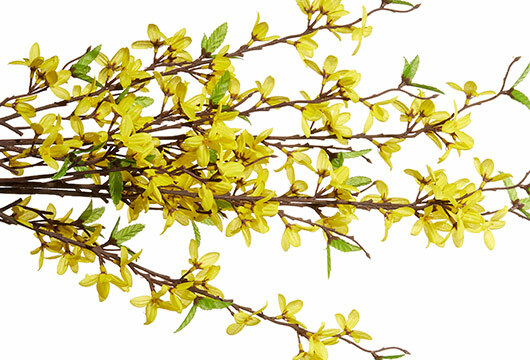 We’ll be keeping our eyes peeled for the very best of spring/summer windows as they appear…watch this space!